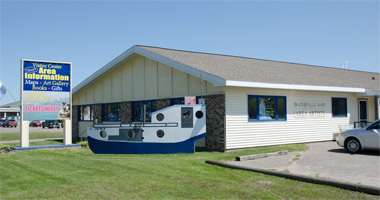 Munising, located in the Upper Peninsula (U.P.) of Michigan, is nestled in the heart of the Hiawatha National Forest, is the gateway to the Pictured Rocks National Lakeshore and also features Grand Island National Recreational Area, only .5 miles from shore. The city of Munising is located on the southern shore of Lake Superior on Munising Bay, and is roughly 40 miles east of Marquette (the U.P.’s biggest town). 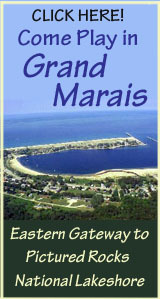 With a population of just over 2,500, it has a small-town charm but bustles with many activities throughout the year. Munising also boasts over 15 waterfalls, 5 lighthouses and several beautiful recreation areas. Discover & Explore Munising In Michigan’s U.P. Take time to explore our website and discover why Alger County is a vacation destination for many, as well as a wonderful place to work and live. 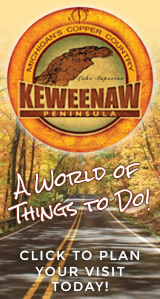 Browse through our online travel guide, where you’ll find valuable information about Munising’s unique shops, restaurants, hotels and motels, campgrounds and scenic attractions, along with some interesting events to include during your visit. 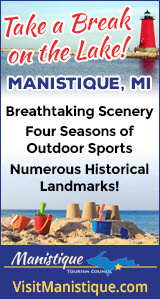 Need help traveling to Munising? We’ve got that covered too! Explore other destinations around the U.P.